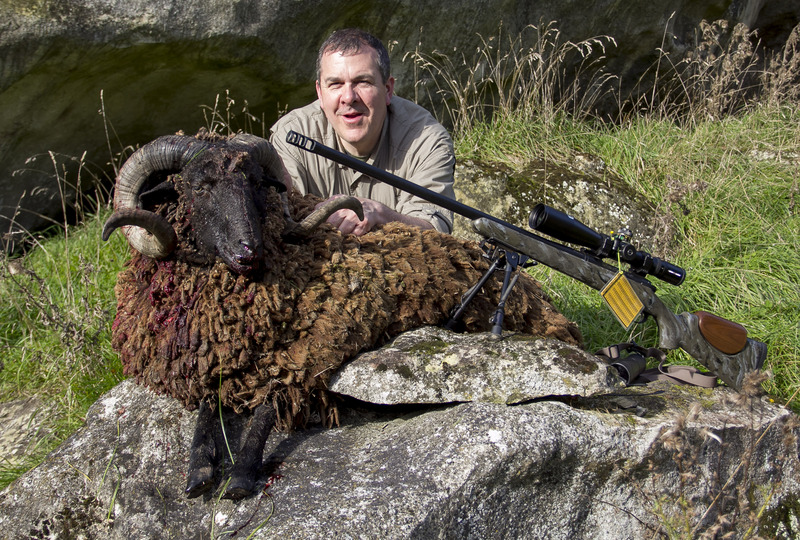 All these animals make great add on hunts while you are on your hunt of a lifetime. 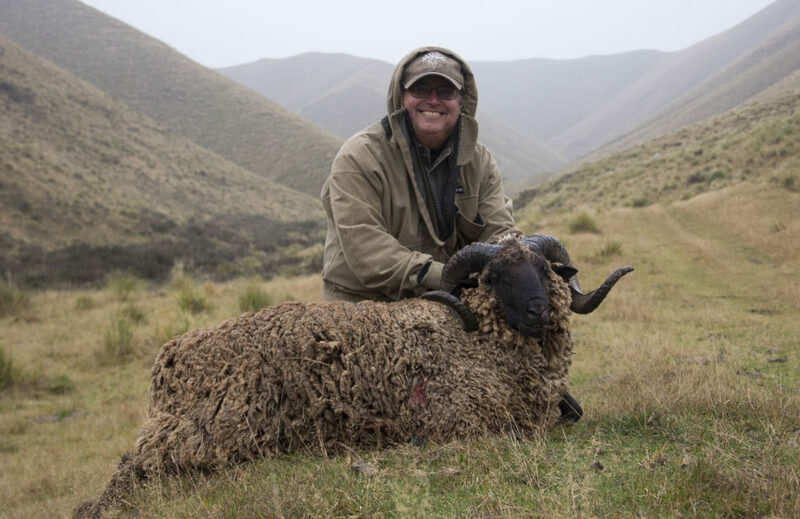 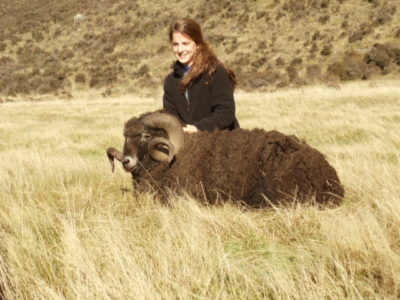 The Arapawa is a unique and interesting breed of sheep and makes a great hunt for either the novice or veteran hunter. 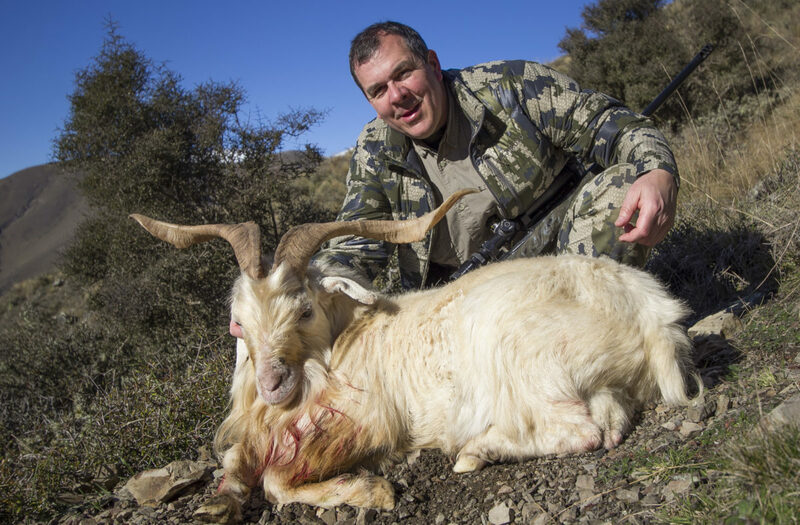 The same can be said of the Alpine Goat. 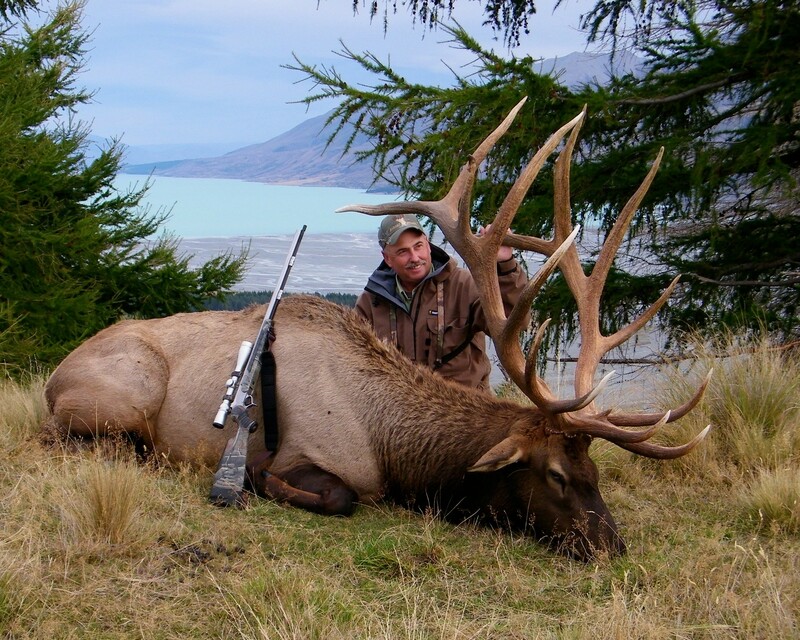 While in New Zealand don’t overlook a hunt for Wapiti (Elk). 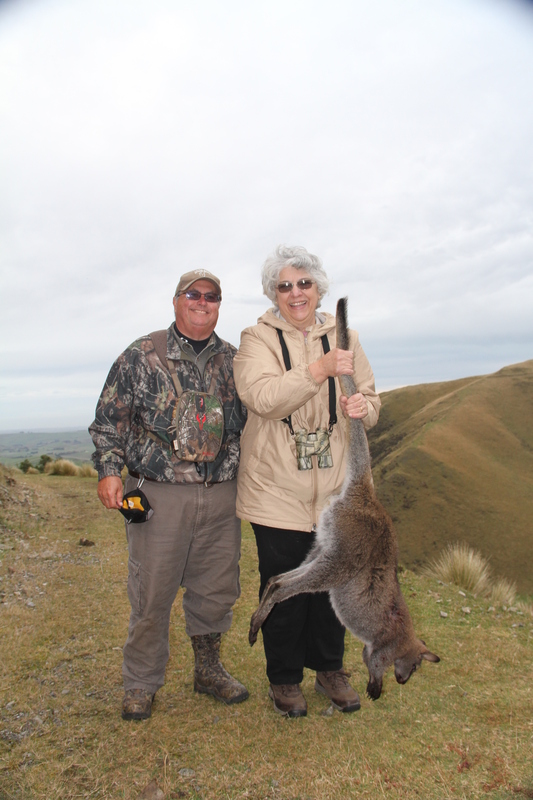 There are some truly monstrous Rocky Mountain Elk in the land of the Kiwi. 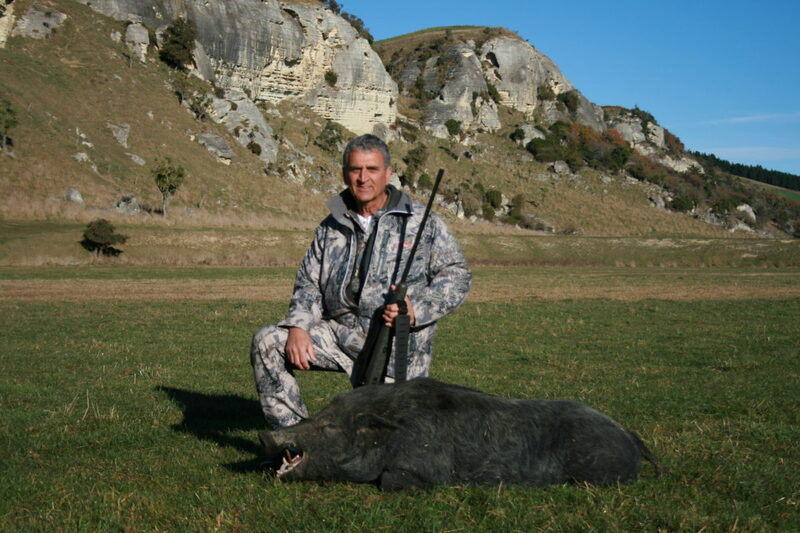 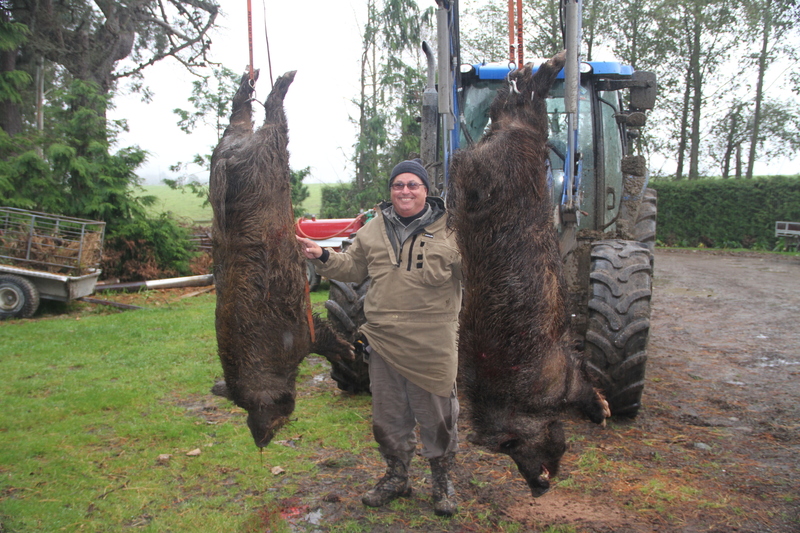 A hunt for Wild Boar is a great hunt and it doesn’t matter what part of the globe you’re on.